While teens can’t wait to get their license because it opens up so many opportunities, parents are worried. Parents are concerned with the responsibilities and the dangers that come with driving. However, parents of new drivers don’t need to stress as much when they start driving. There are a few tips for parents of new drivers that will help them keep calm and drive safely, even when you’re not in the car with them. 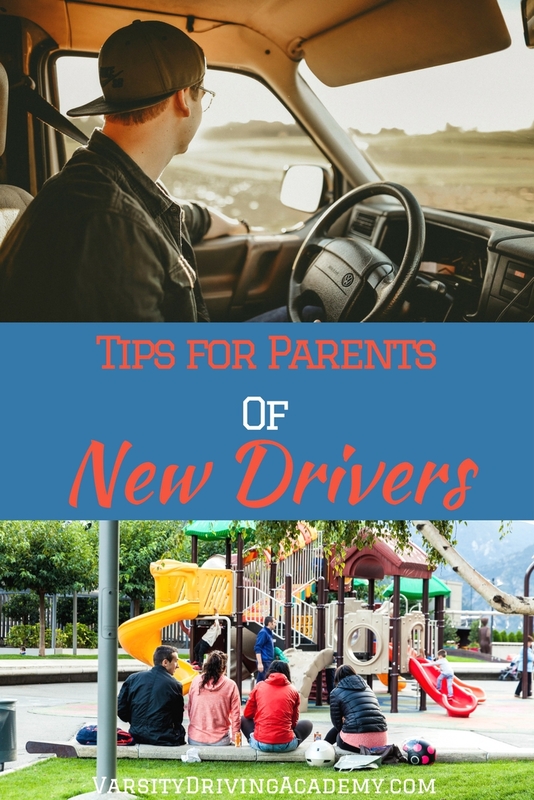 The best tips for parents of new drivers will help everyone stay safe on the road and help parents reduce the stress they may feel. Varsity Driving Academy offers hours and hours of behind the wheel training. During that time, parents are encouraged to let their teens practice even more at home. But just because the class is over doesn’t mean the supervised practice needs to end. Parents should continue the practicing until both the teen and the parents feel more comfortable. Often times parents hand down old family cars to new teen drivers and there’s nothing wrong with that. However, parents should also make sure the vehicle is a safe one before they let their teens take it out on the road. 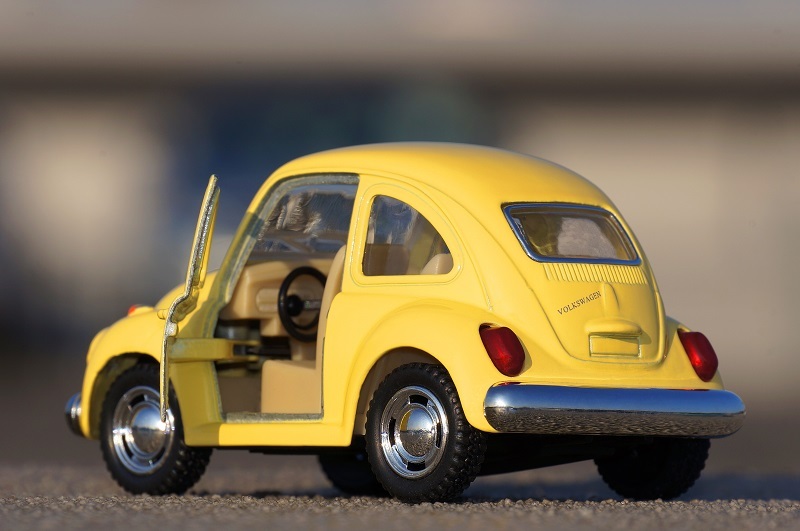 If the car is a hand-me-down, make sure it has had all the proper maintenance. If you’ll be shopping for a new or used car for your teen, choose one with good maneuvering, plenty of airbags and has good safety ratings. Start off slow when it comes to new drivers, a cross-country road trip may not be the best idea. Start with allowing them to run to the store or to school. As time goes on, add distance to the limit and make sure they know the rules you that you have set clearly. If the rules aren’t followed, set consequences and stick to them. Another way parents can feel better is by practicing what to do in case of an accident. While we don’t want accidents to happen at all, and defensive driving works most of the time, it’s not a guarantee. Make sure your teen has all of the things they’ll need in case of an accident and that they know what to do. 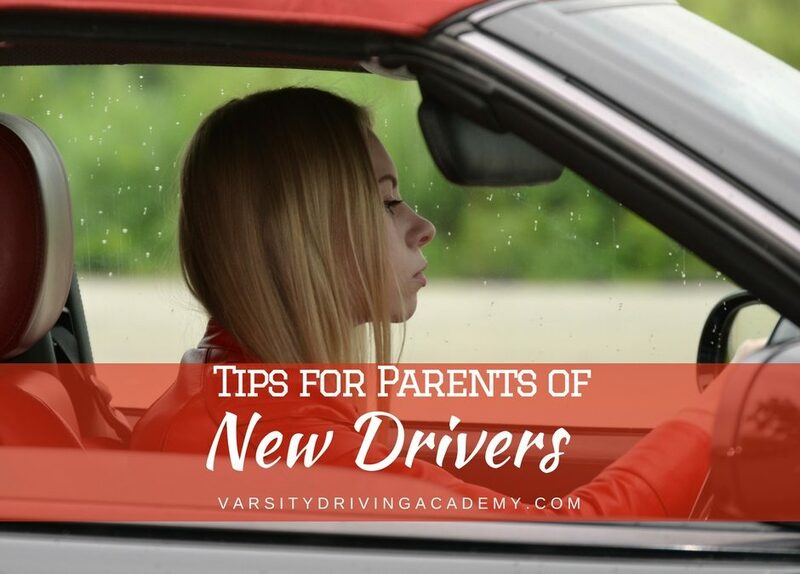 One of the most important tips for parents of new drivers is to set an example. Parents should always set an example for their children and new drivers are no different. Anytime you drive with your teen in the passenger seat, make sure you follow the rules you expect them to follow. Don’t practice distracted driving, follow all of the rules of the road and be sure they pay attention to how you handle certain obstacles. Being an example is a major part of parenting and being a good example is even better.